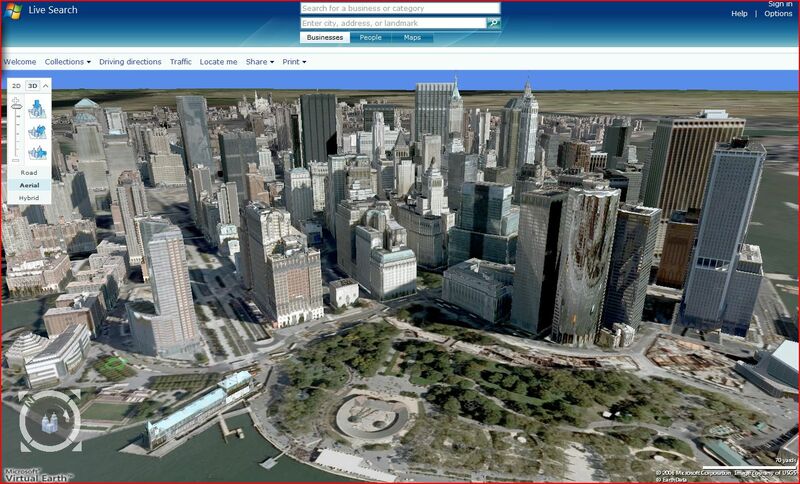 As from yesterday, New York was added to the Virtual Earth 3D imagery. Taking a look now at the places I should visit when I do a quick stopover in NY in July. But from the looks of it, CK knows where to go :) And of course Luc as well now. Check it out on Live Maps. We’ll have a lot of fun exploring the city. There is much to see–so you probably want to prioritize what you most want to see ;-). So glad you guys will finally (!) meet Luc, too.